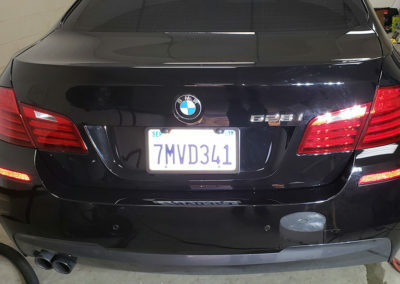 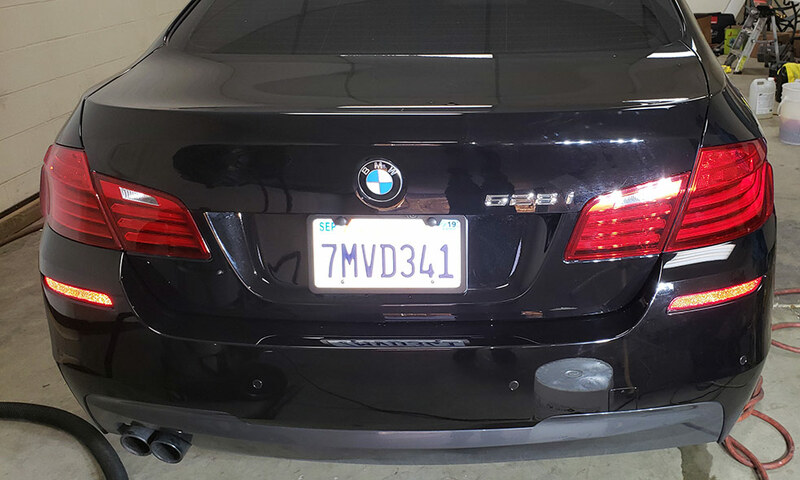 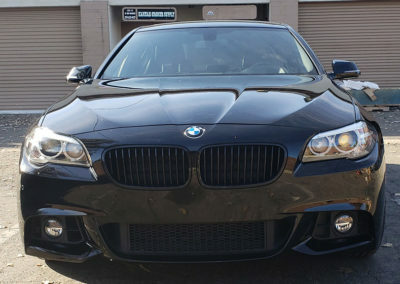 This BMW came to us in the rough from serious damage to the paint from automated car washing. 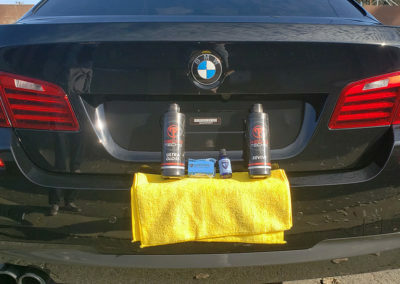 Shot of top of trunk shows what the whole car was before we revived it. 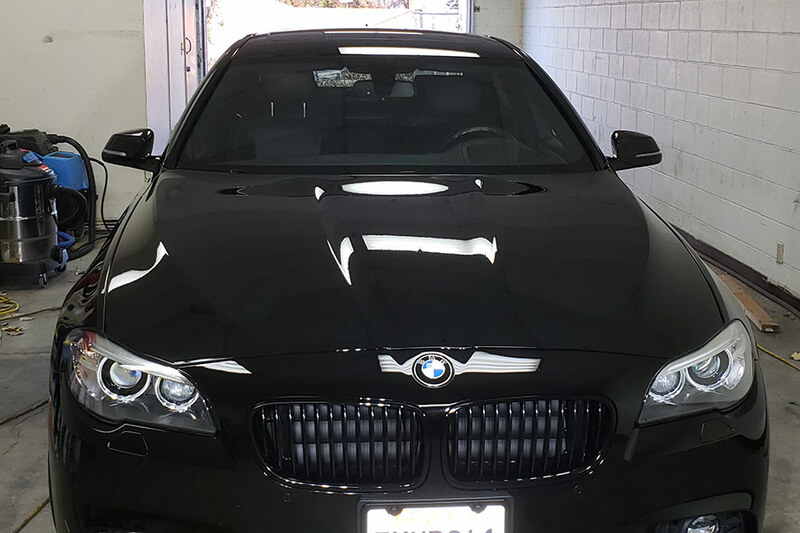 And after the repair Excalibur Mobile Detail is your Exclusive Flight Shield Paint Protectant applicator. 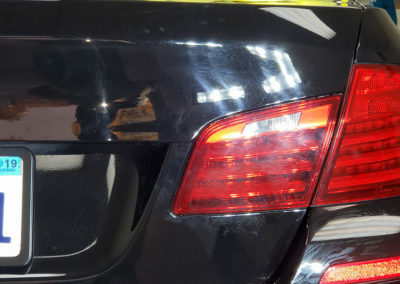 Go to our Paint Repair and Protection page for more information. 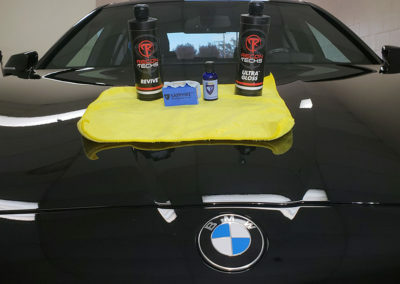 Exclusive Flight Shield Paint Protectant applicator. 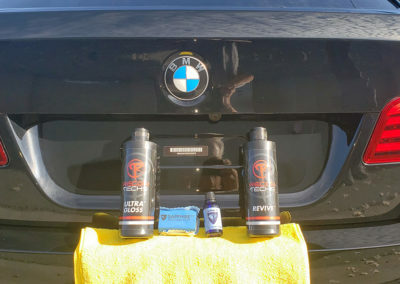 Experience exceptional protection and gloss retention. 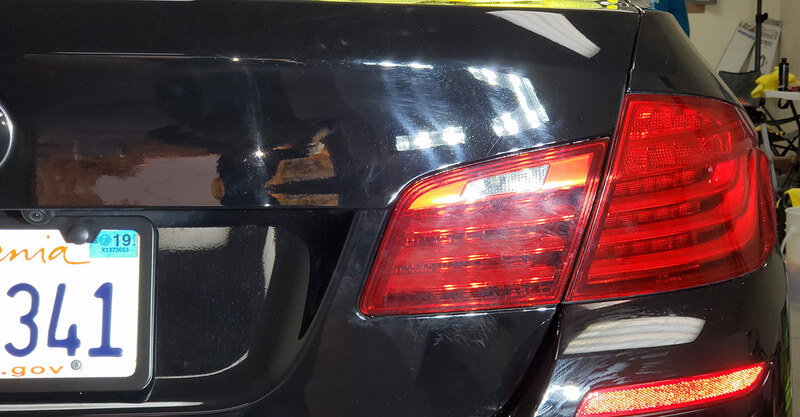 Superior to wax in long-term cost of application and performance. 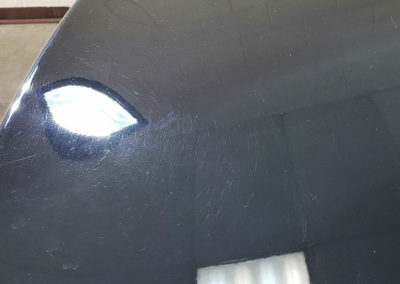 Go to our Flight Shield Protectant Coatings page for more information. 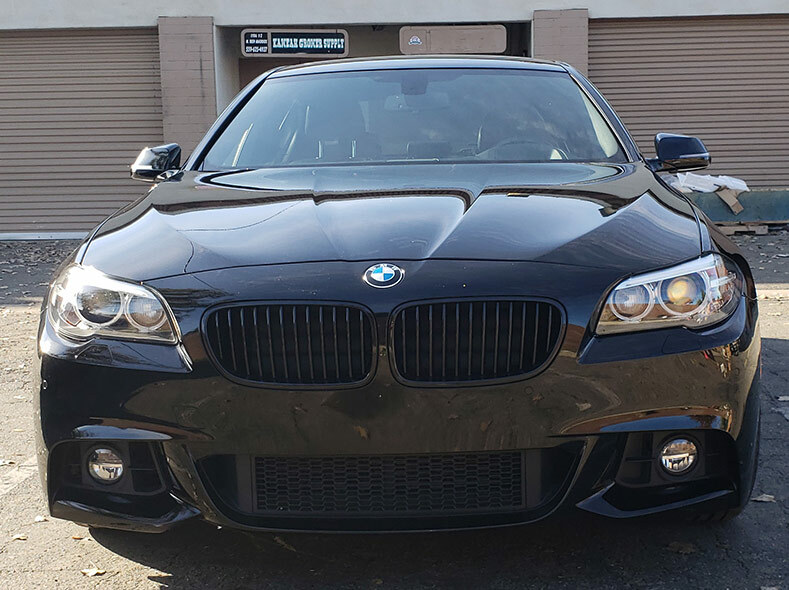 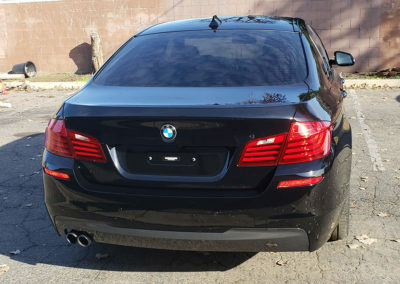 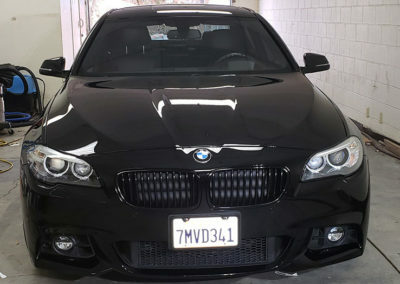 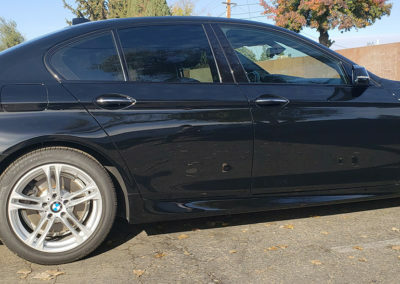 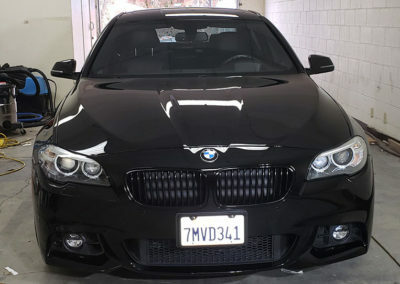 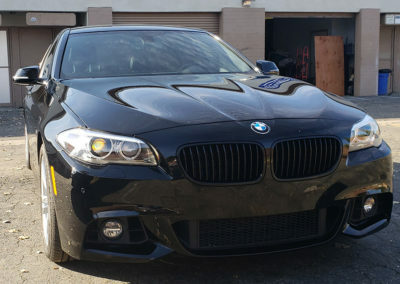 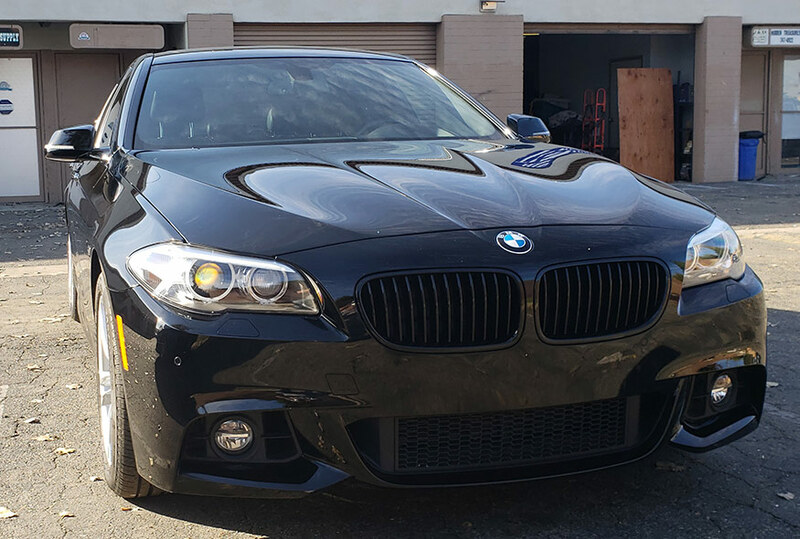 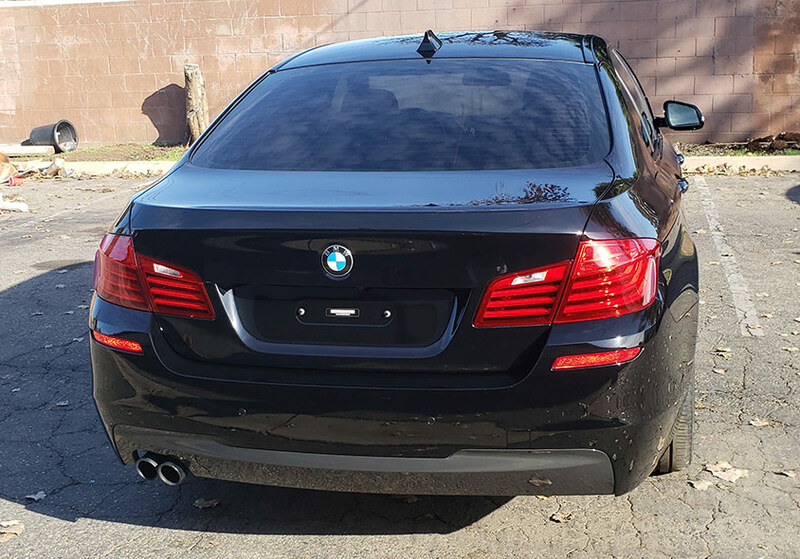 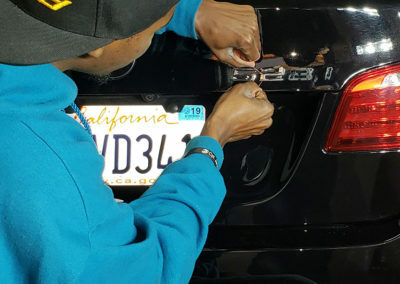 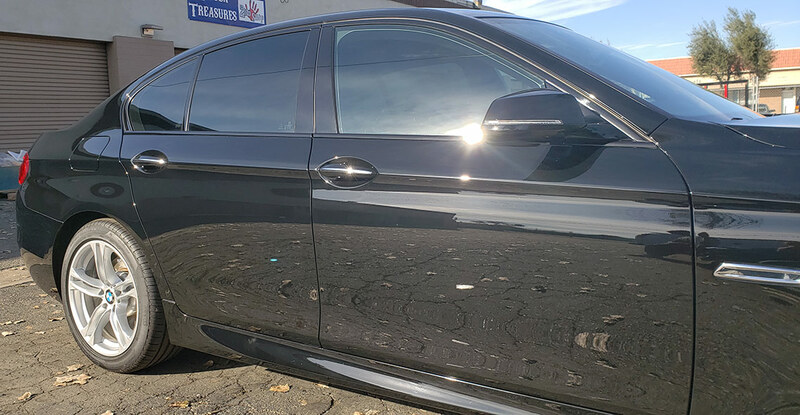 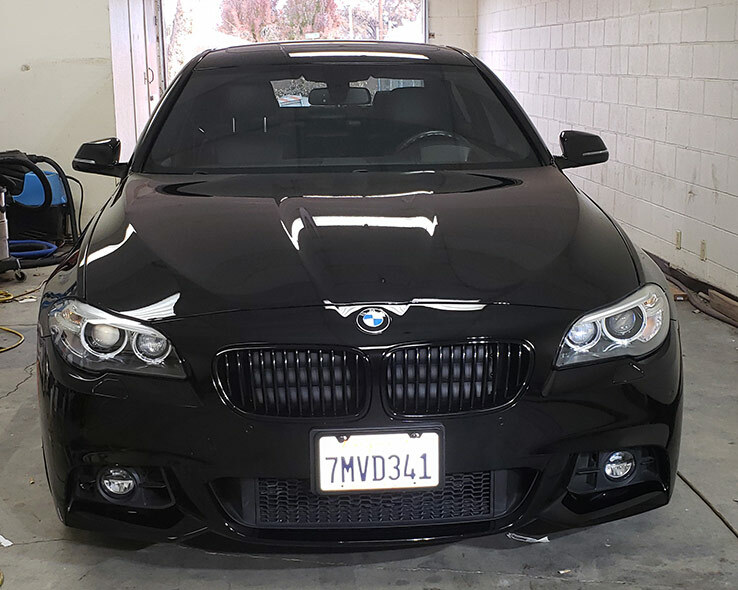 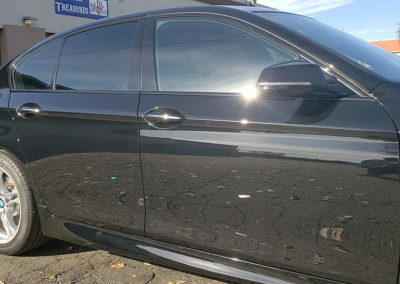 EXCALIBUR MOBILE DETAIL Visalia CA offers everything from a weekly car wash to Paint Correction and a 5-year Ceramic Car coating with written warranty or a full auto detail. 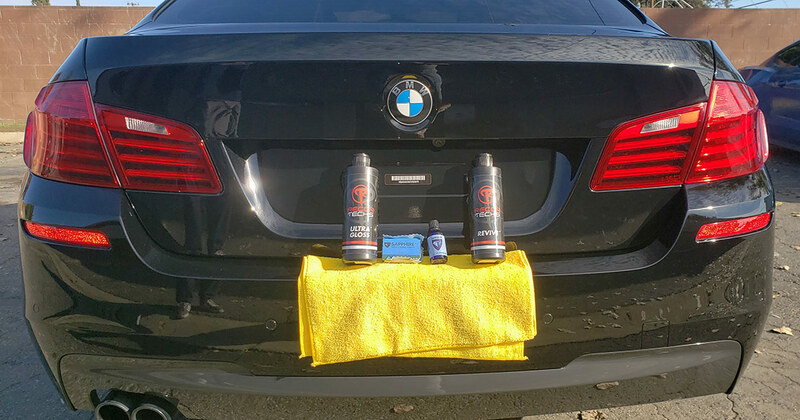 Mobile detailing and car wash done by professionals. 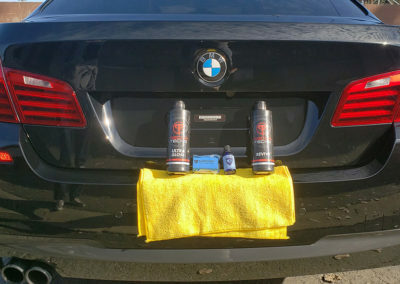 16+ years experience. 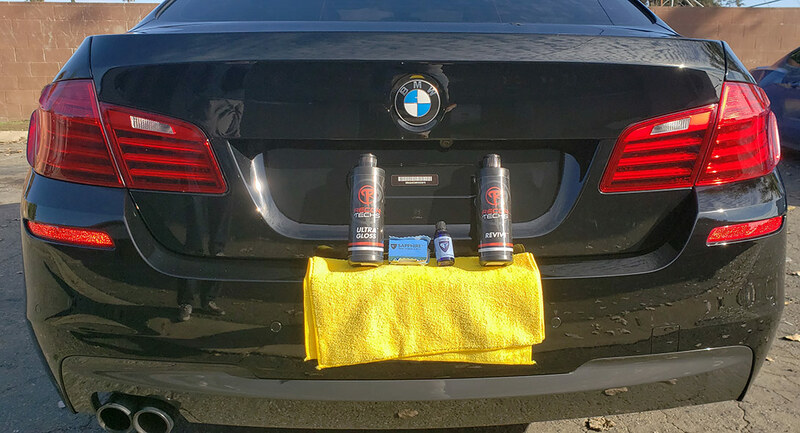 Areas of service include: Tulare, CA; Visalia, CA; Hanford, CA; Selma, CA; Clovis, CA; and Fresno, CA.